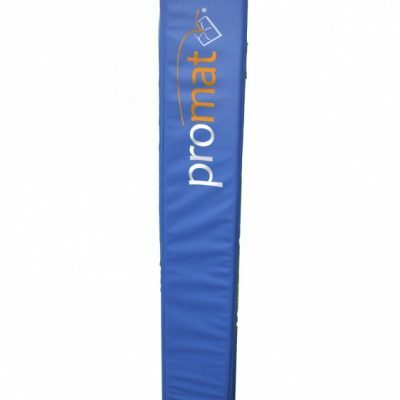 The Promat™ Rugby Tackle Equipment range from Foams4sports is entirely made in-house at our factory in Greater Manchester to the highest quality, with the best materials. Such is the quality of our products that many professional rugby clubs choose to buy their training equipment from us. Our current selection of rugby equipment includes rucking shields, tackle bags, tackle pads and rugby post protectors. All our mats come in a range of sizes and colours. Don’t see the size you need? Just give us a call, we offer a bespoke service.